According to official reports from the Amarillo Police Department, preliminary autopsy results confirm that David Gisch shot and killed his wife, Kendal Gisch, and then shot and killed himself. 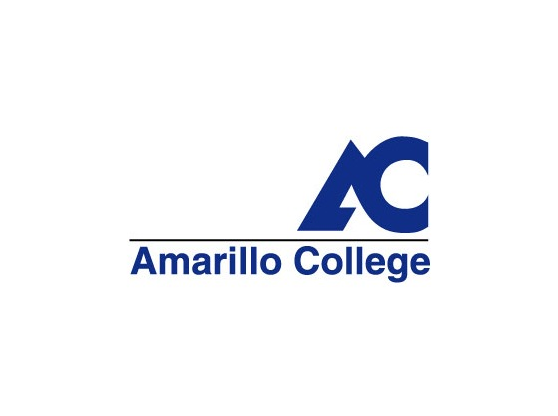 Two former Amarillo College students were found dead Monday morning at their business, Gisch Media, in a business complex in southwest Amarillo. David and Kendal Gisch, owners of the search engine optimization and Web design company, were found shot to death in their office, according to the Amarillo Globe-News. According to police reports, they were found with gunshot wounds to the upper body. Mr. and Mrs. Gisch, both 22 years old, attended AC and were involved in the The Ranger newspaper and AC Current magazine while studying in the Matney Mass Media program. After they graduated from AC in fall 2012, they continued their education at West Texas A&M University before marrying and starting their own business in Amarillo. Kendall Gisch’s maiden name was Kendal Kuehler. According to News Channel 7, autopsies were ordered and will be done in Lubbock Tuesday morning. The case was under investigation. The Ranger staff mourns the death of two fellow staff members. Our thoughts go out to the family and those affected by this tragic event.